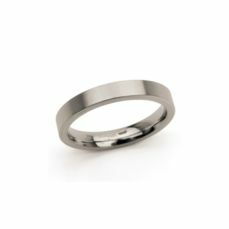 There are many couples who have trusted us to choose their wedding bands and engagement rings because we dedicated to selling jewelry for weddings to many years ago. 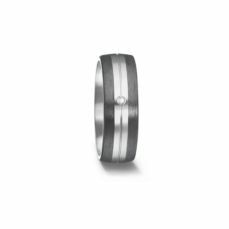 Choosing wedding bands is always a complicated and difficult task for this reason let yourself be advised by our team of professionals. 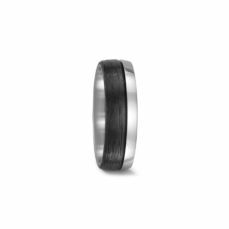 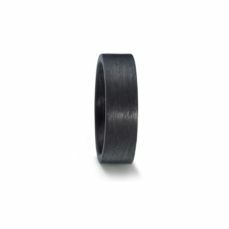 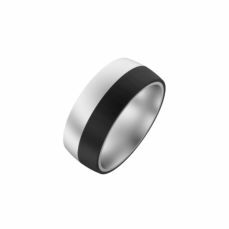 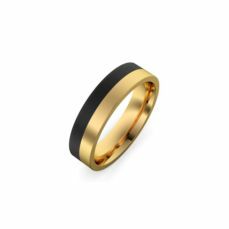 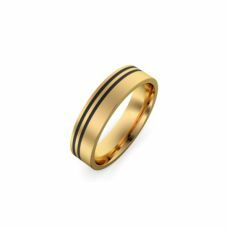 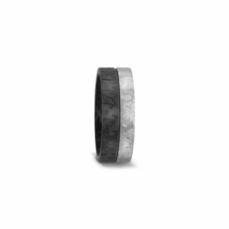 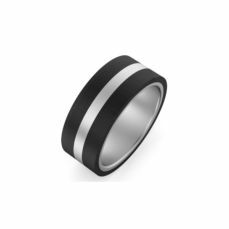 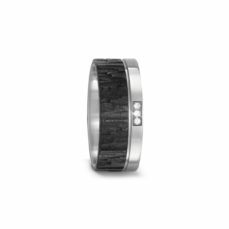 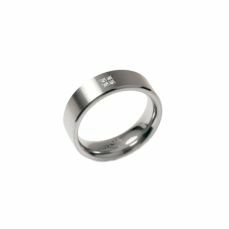 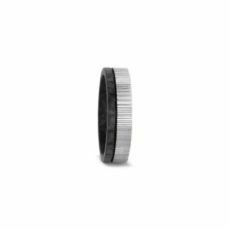 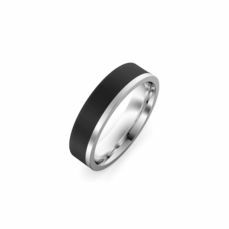 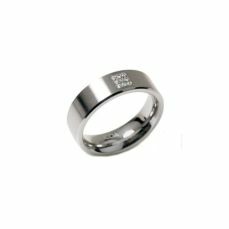 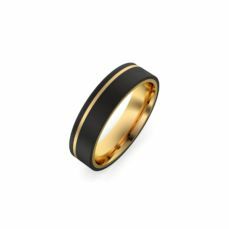 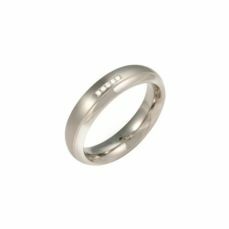 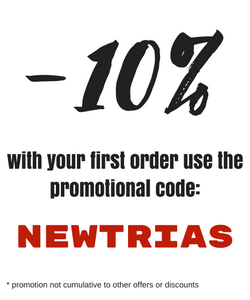 In this category you are going to find a small sample of the wedding bands that we have available in Trias jewelry store. As you will observe there are many models and materials that you can choose. 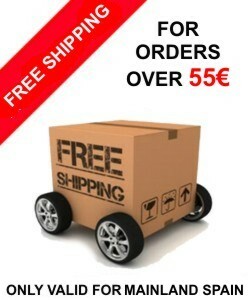 Anyway we recommend contact us to catch more information. 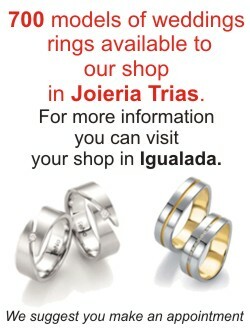 We will be happy to help you.